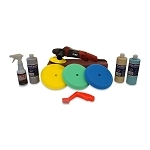 Detail King offers an array of Flex Rotary Buffer Kits, to assist the auto detailer in performing high quality paint correction. 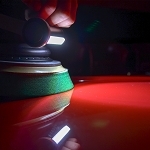 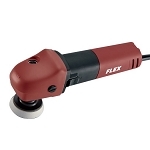 Our Flex Variable Speed Polisher – FLEX PE14-2-150 makes paint correction and polishing easier than ever before. 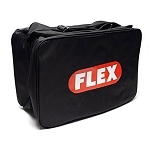 This Flex Buffer weighs on 5.6 LBS. 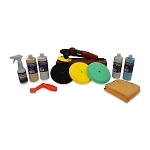 and is perfect for the newbie auto detailer and especially for women just learning how to buff cars using a variable high speed buffer. 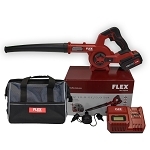 The is the BMW of rotary buffers, offering a smooth ride, superior handling, and German engineering! 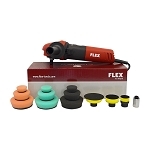 The FLEX PE14-2-150 Rotary Variable Speed Polisher is well adapted to the needs of the user with benefits you won’t get from another rotary buffer. 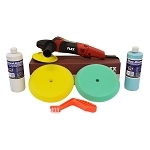 Be the first on your block to own the new Flex PE8 Lightweight 3 Inch Rotary Polisher, we are now taking pre-orders, the polisher should be in stock the first week of December. 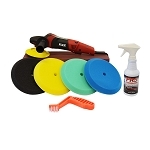 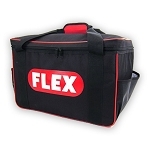 The Flex PE8 mini polisher is perfect to buff motorcycles and tight, intricate body panels.